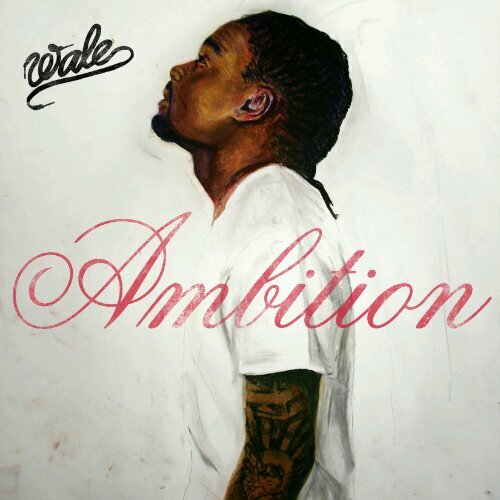 Wale’s sophomore effort, Ambition, is shaping up quite nicely. His newest single features R&B crooner, Miguel, on the hook. This reminds me of the Wale, I originally grew interested in, before his Maybach Music signing. This goes back to his story telling ability, this time about a love interest. His album will be in stores this fall, enjoy. Bonus, i put up the song that put Miguel on the map.